Hello crafters! Today I have a card that I am casing from Christina Thomas. 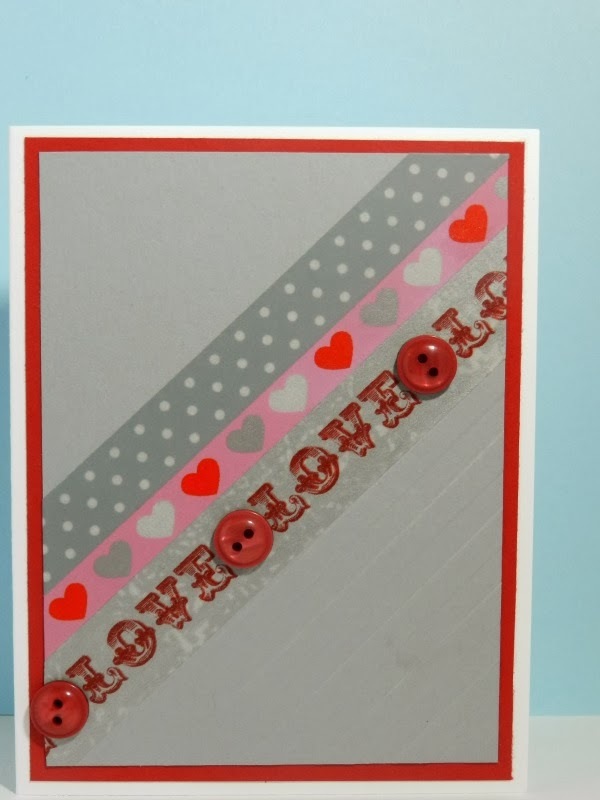 A couple of weeks ago, she posted a video creating card diagonally designed card using washi tape and an embossing folder. I thought it was so pretty that I decided to create one for myself. This is soo cute !!! I love the washi tape ! !